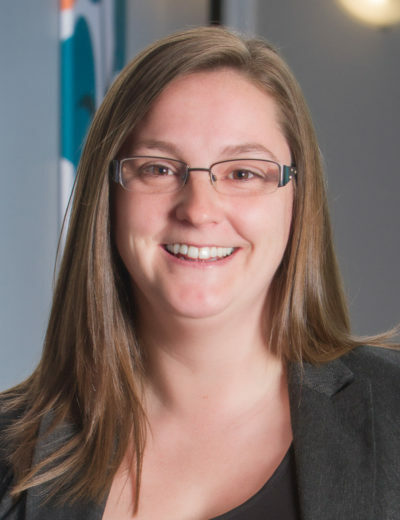 Erin, a life-long resident of Saint John, graduated from the Office Administration Program at NBCC-SJ in 2007. She has a true passion for helping others and is dedicated to her role as Office Manager at KV Psychology & Counselling Clinic. Erin’s pleasant disposition and friendly demeanor ensure all clients will receive a positive experience from their first call to their last appointment at the clinic. Erin is looking forward to booking your appointment today!